This weekend we were lucky to be around a lot of heroes—the staff and grantees of The Brookdale Foundation Group, which supports national Relatives as Parents Programs, along with Group Respite programs. 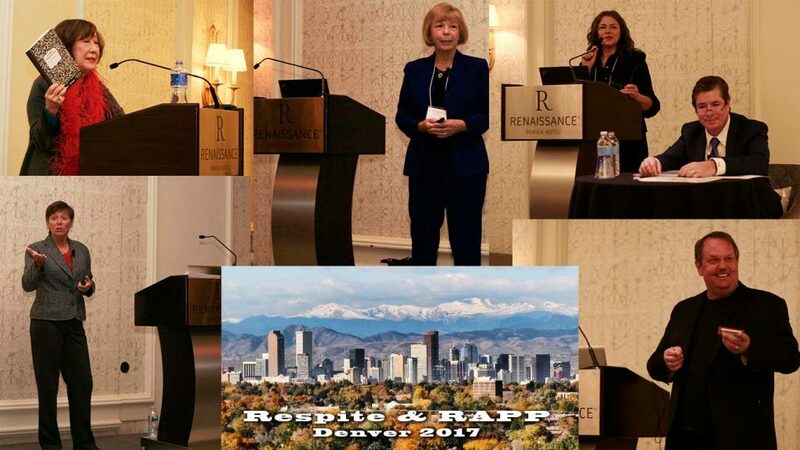 We loved the sense of commitment and community we felt at this event and we also enjoyed learning from other speakers and the attendees. Here are the nine great things we learned from this weekend’s conference. 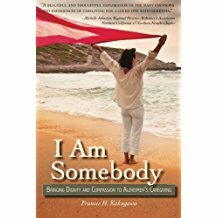 Frances Kakugawa, author of I Am Somebody, spoke of the powerful role poetry played in her caregiving role throughout her mom’s dementia journey. 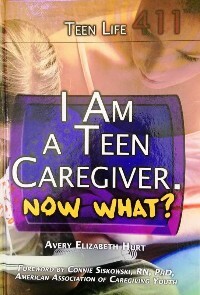 While scrubbing the floor after her mother’s bathroom accident, Frances thought, “There must be another poem here.” She decided to consider herself a poet-caregiver, rather than a struggling-caregiver. Reframing her image and her language helped her transform her attitude. You’ll enjoy visiting www.franceskakugawa.wordpress.com and learning more about Frances, her writing, and her many books. Who knew you could have so much fun with poetry! Gary Glazner, for one, founder of the Alzheimer’s Poetry Project, who lead the whole group in a rousing call and response version of several popular poems. Gary added in music, movements, and stoked up our enthusiasm and our energy. We also created a poem together. You’ll enjoy using his ideas to deepen your communications and your connections. 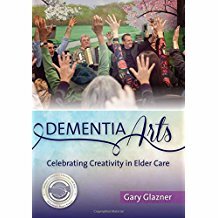 Visit www.alzpoetry.com and treat yourself to his book, Dementia Arts: Celebrating Creativity in Elder Care. How many of us take enough time to truly care for and nurture ourselves. Jane Barton, speaker, write, and listener, spoke eloquently of compassion fatigue, born of too much caring for others and not enough focus on self. We laughed, cried, and reminded ourselves of the importance of self-care. 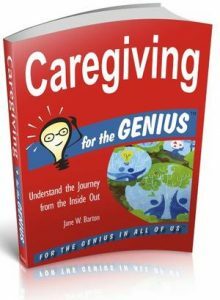 Learn more from her at www.cardinalife.com and see her book, Caregiving for the GENIUS: Understand the Journey from the Inside Out. 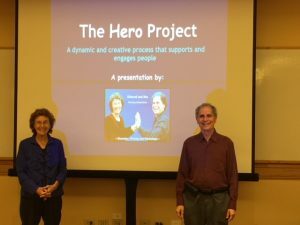 There were more amazing speakers, but we didn’t get to hear them because we were speaking all day Saturday, sharing two information-packed sessions of Connecting in the Land of Dementia and one session of our beloved The Hero Project. But just because we were teaching doesn’t mean we weren’t learning. Here are just a few of the tips we gathered from our participants. As a way of adding meaning and purpose to life, one memory care day group created dog biscuits to donate to their local animal shelter. They stirred up a healthy mixture of organic ingredients, used cookie cutters, and delighted a lot of lonely pooches. Another day care center helped a non-verbal resident create her own collage. One caring person watched carefully as this elder looked through a magazine, pausing at pictures of interest. Then the caregiver tore the photos that had intrigued the woman. Together, they glued them into a collage that the woman enjoys looking at often. “Song titles inspire singing and conversation,” one participant told us. 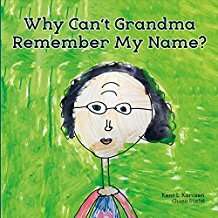 She shouts out familiar titles and someone in her memory care group usually sings the next couple of verses, with others joining in. This often sparks a conversation about the song. The sense of community and generosity during the weekend reminded us again of why we love doing this work and of the importance of sharing things that work, things that don’t, and asking about things we wish we knew. Often, someone else has an answer for us, usually one of those quiet, but powerful, everyday heroes.